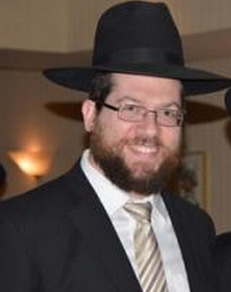 Rav Michoel Frank is the Mora D'Asra of Kehilas Ohr HaTorah in Silver Spring, MD. Rav Frank spent his formative years learning in Yeshivas Talmidei Telz Riverdale and Brisk Yerushalayim. Rav Frank then moved to Los Angeles, CA and joined the Los Angeles Kollel. After seven years in the Los Angeles Kollel, Rav Frank moved to Lakewood, NJ and joined the Bais Horaah Kollel under the guidance of Rav Shlomo Miller. Rav Frank's shiurim are imbued with his vast knowledge and clarity of Halacha.